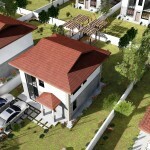 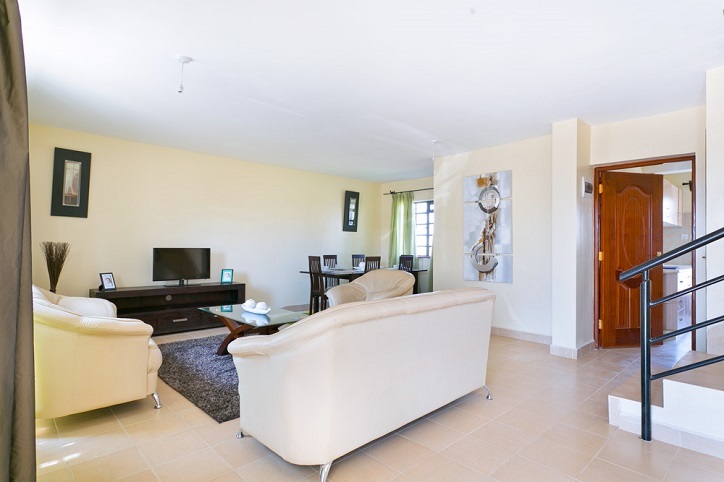 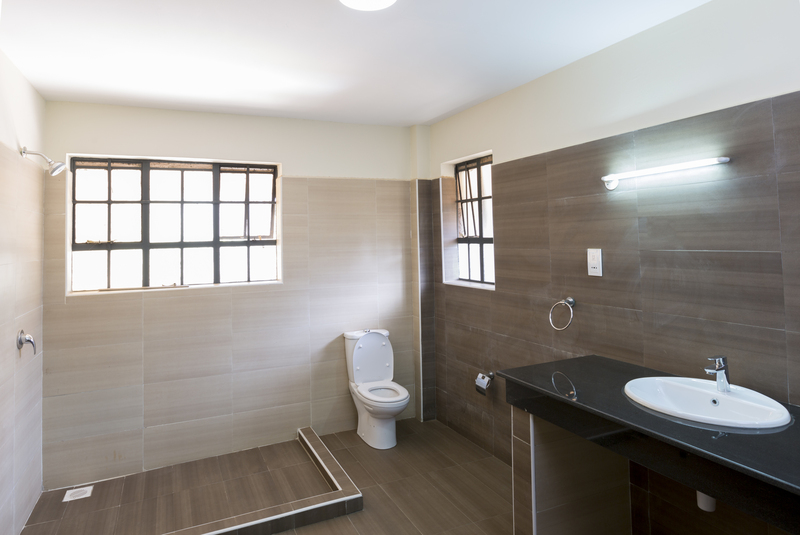 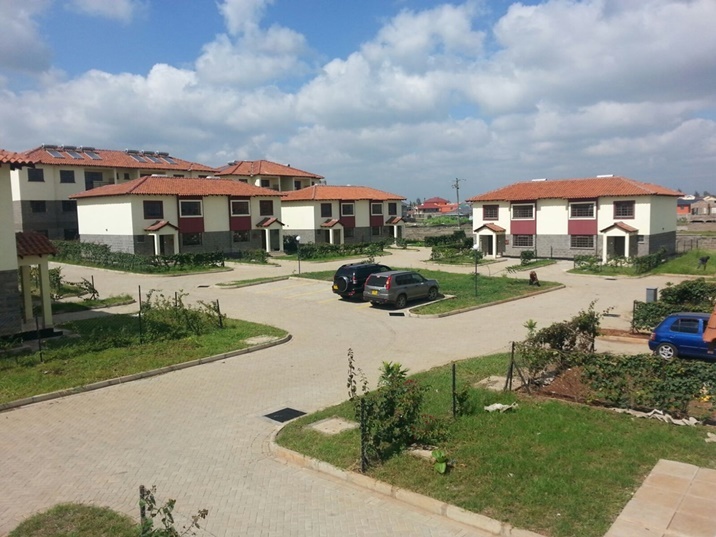 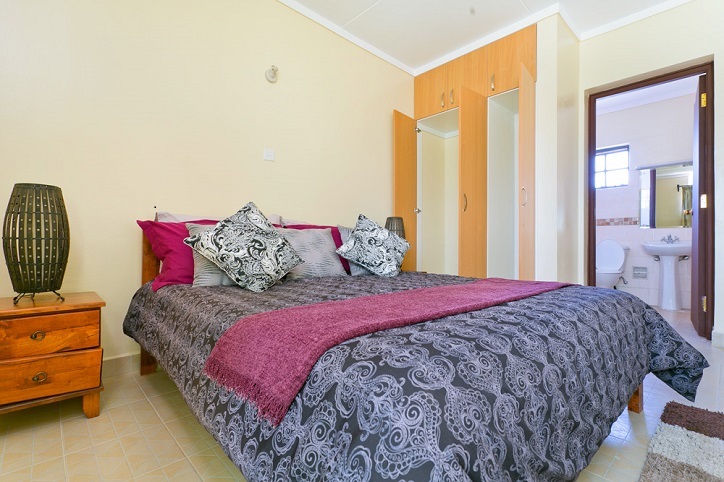 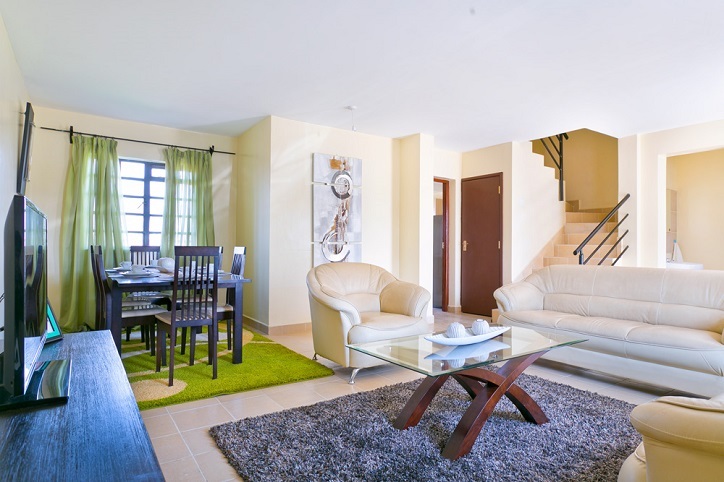 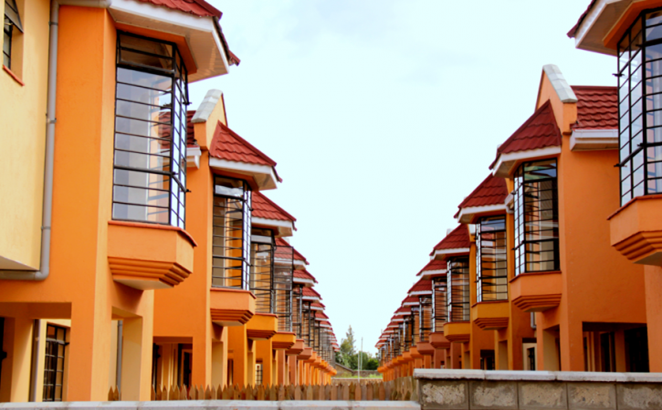 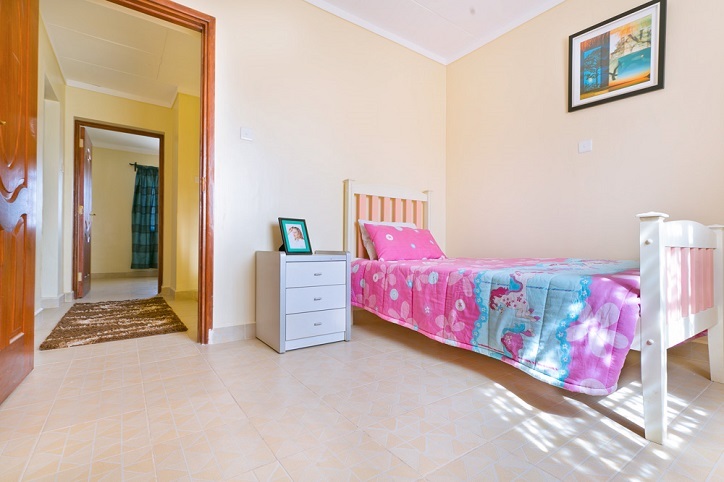 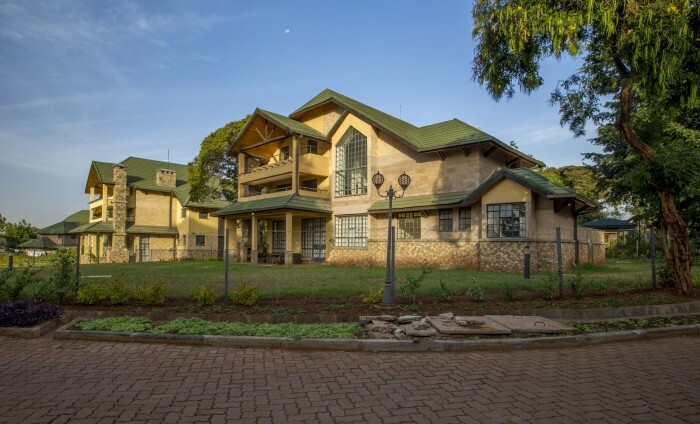 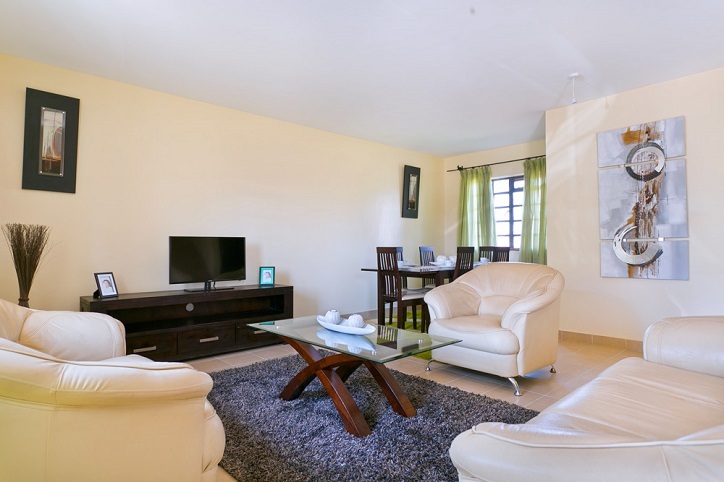 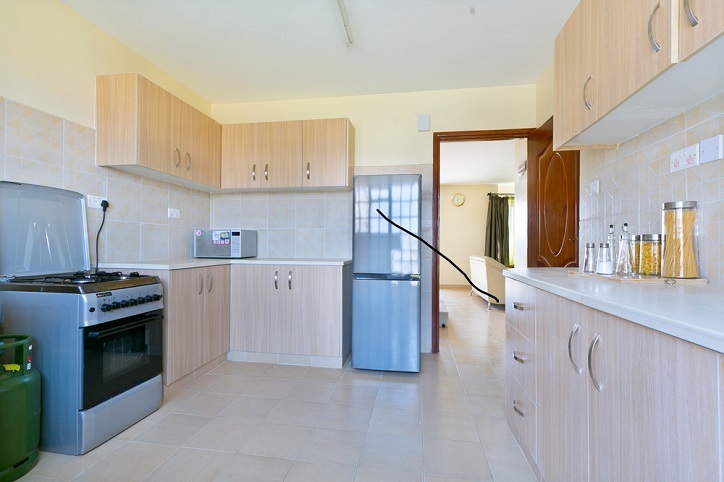 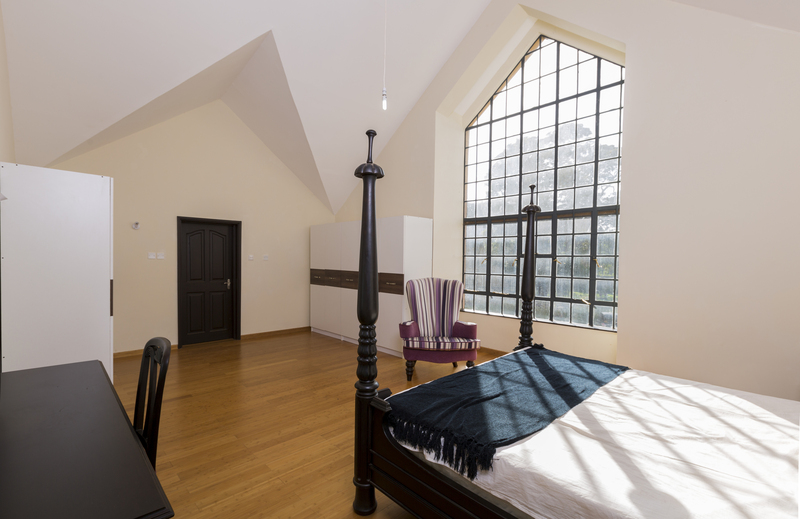 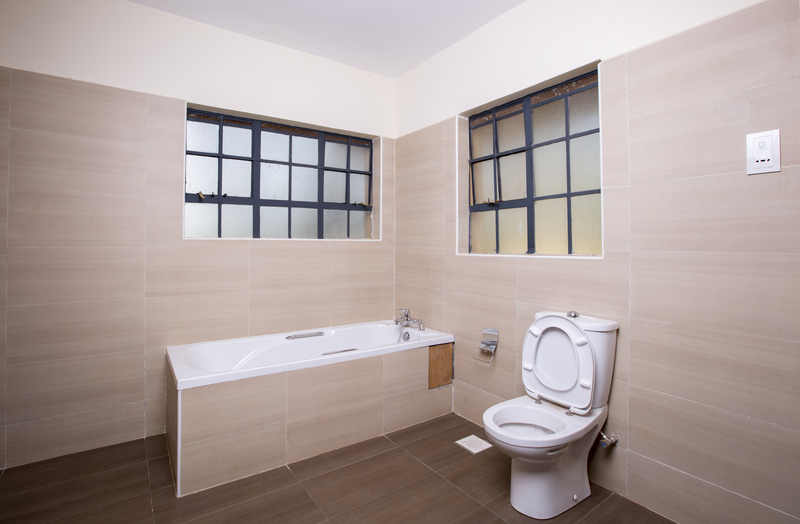 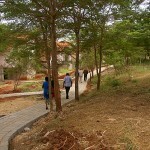 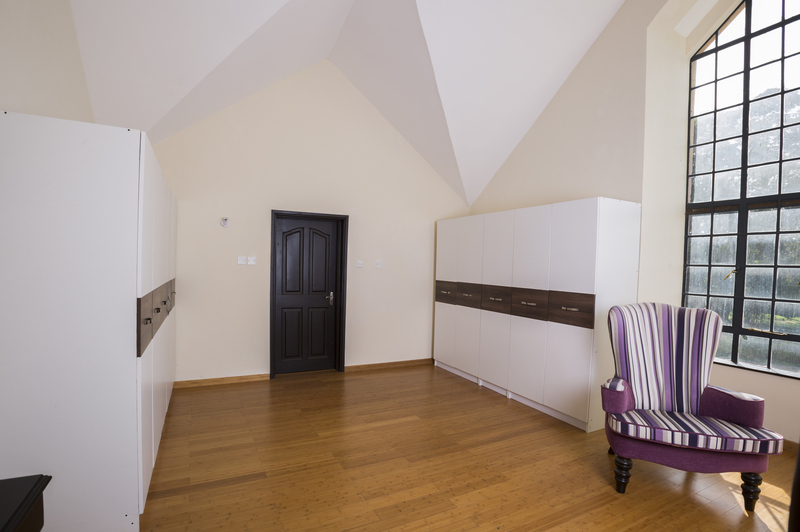 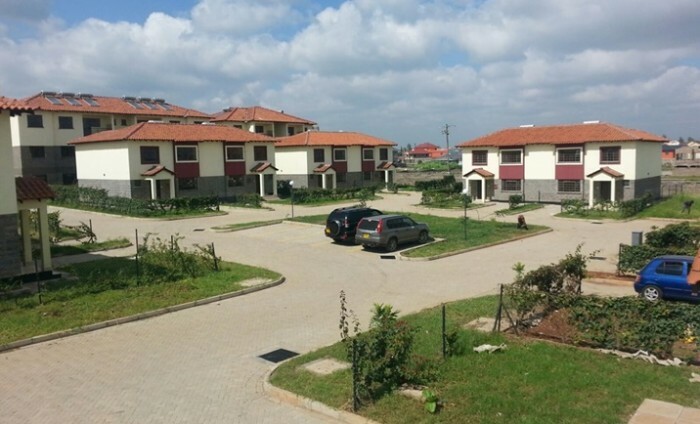 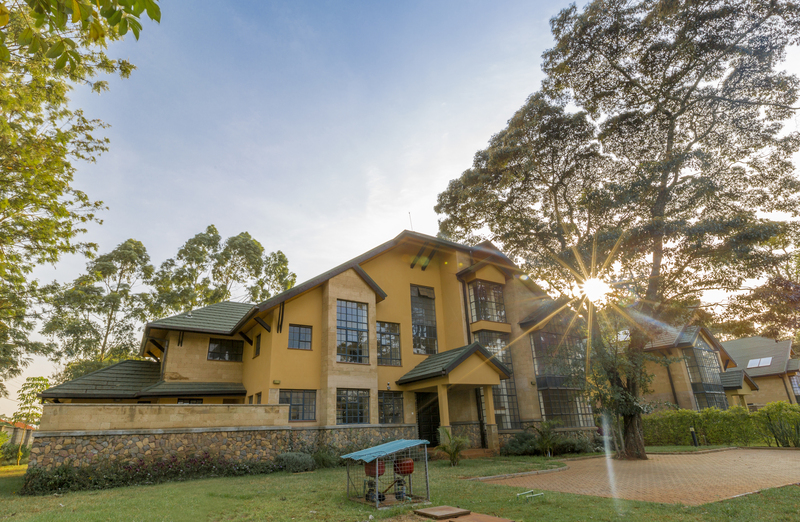 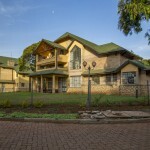 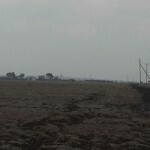 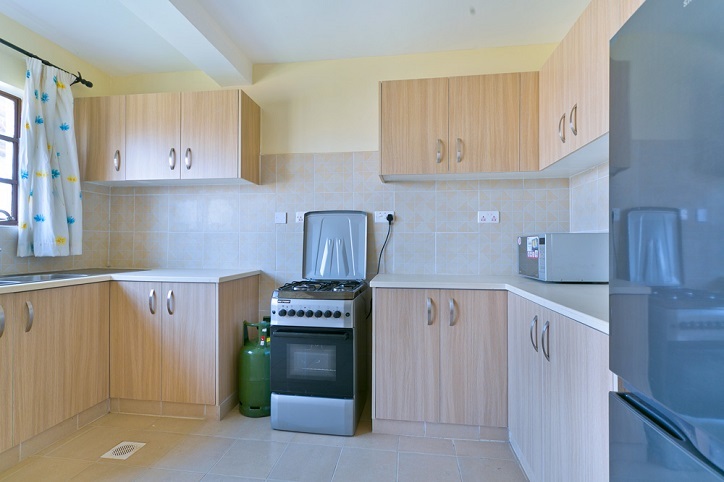 Located only 10 Kms from Nairobi City Centre in the unique Donholm residential area. 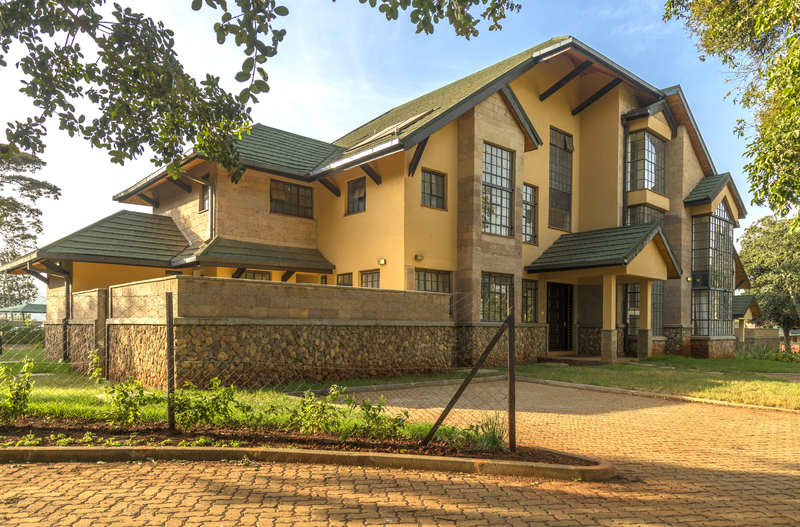 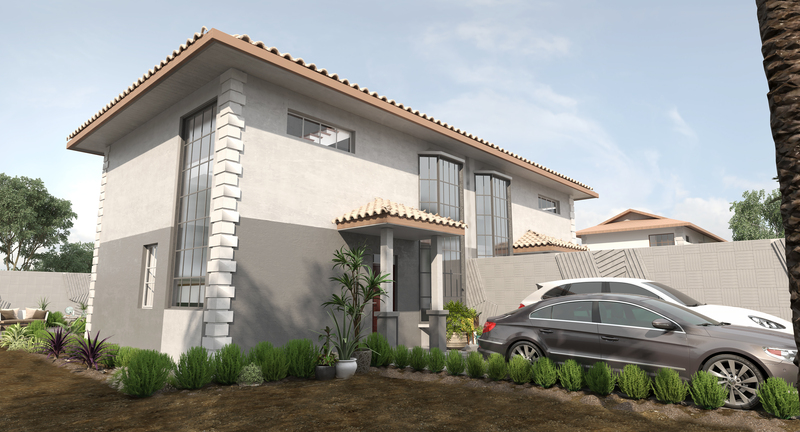 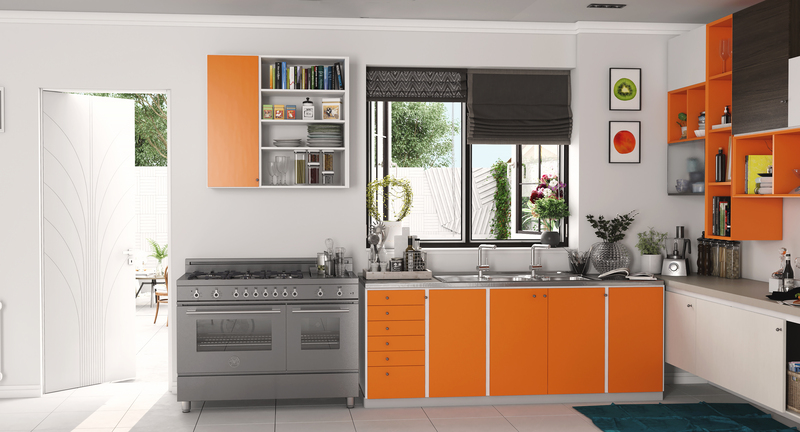 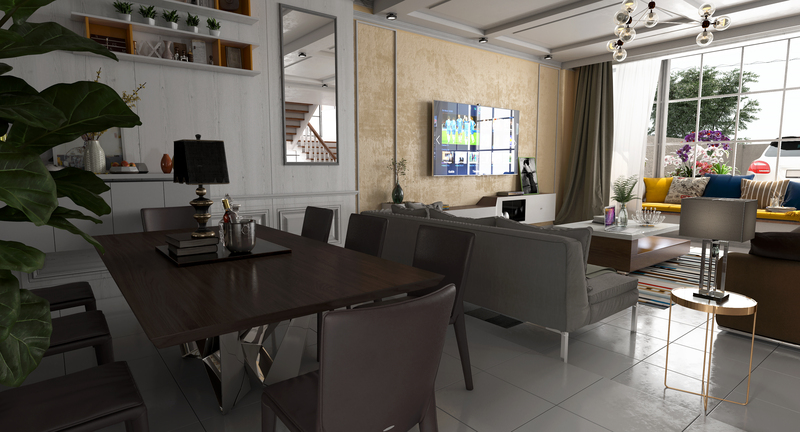 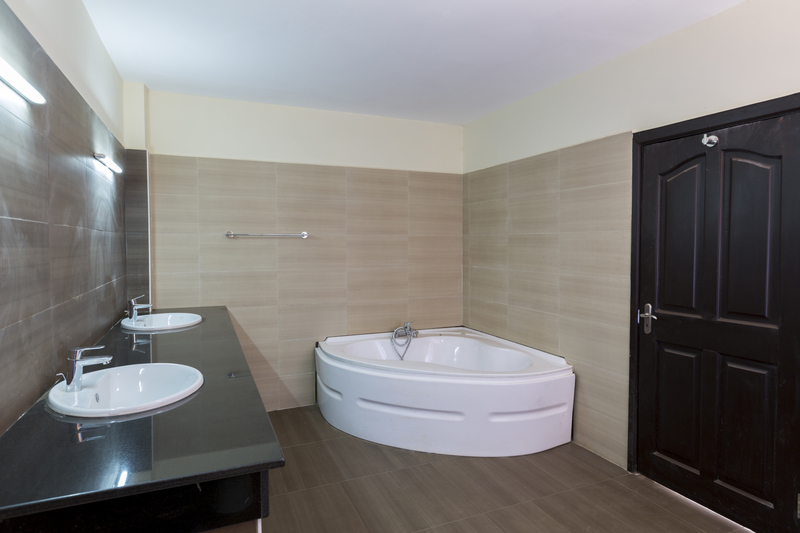 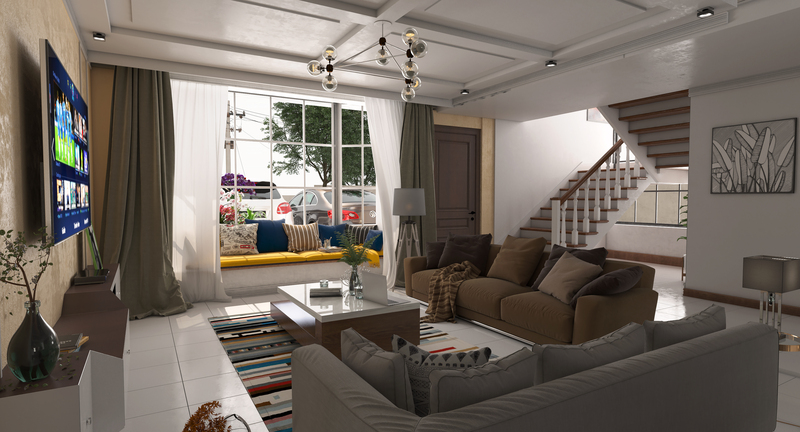 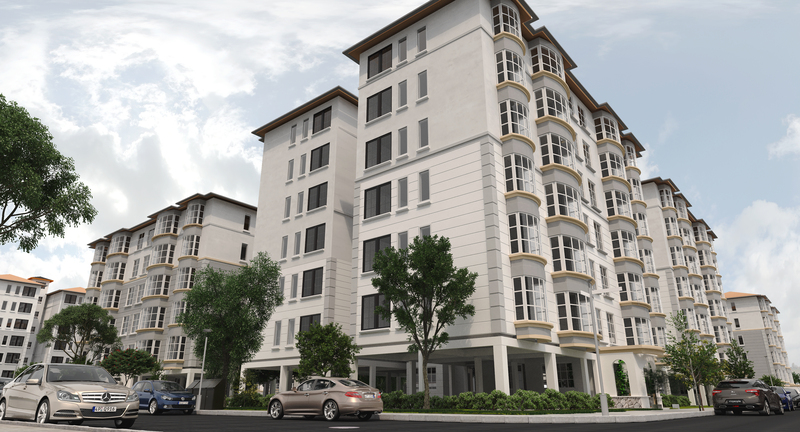 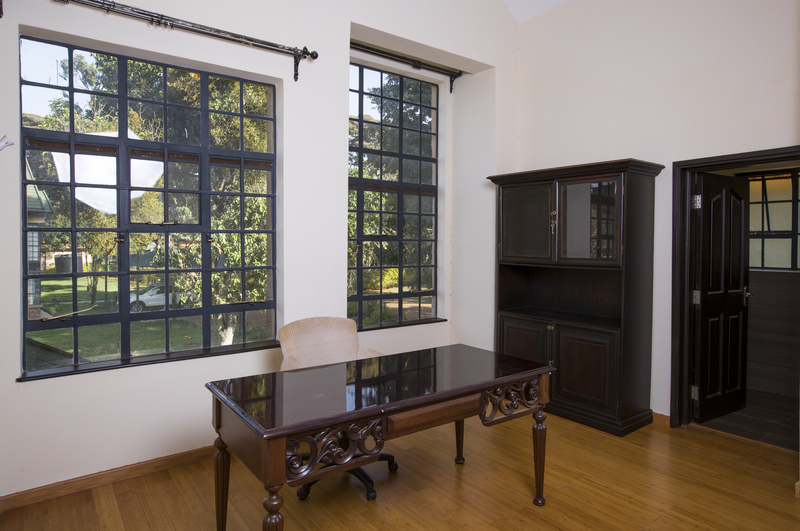 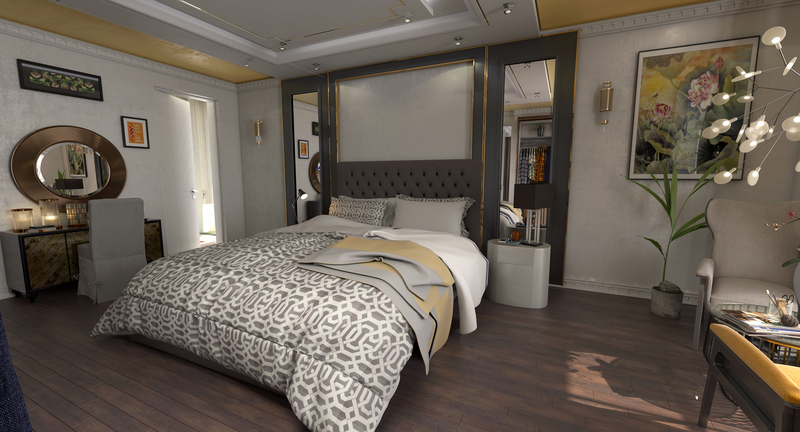 The development comprises maisonettes and apartments designed and finished to the highest standards. 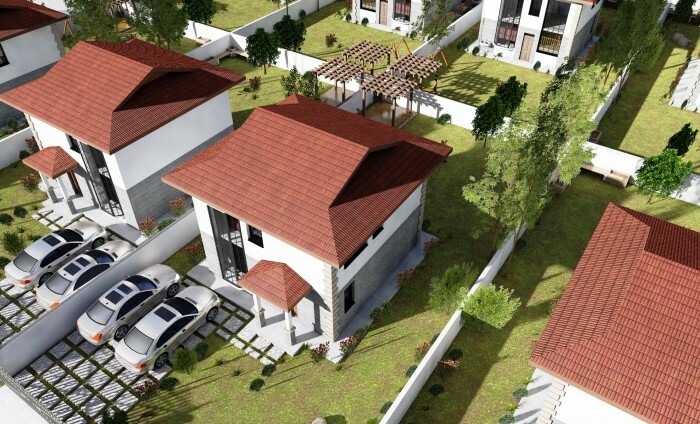 Over and above this, the estates Salient Features include an upcoming ultramodern Shopping mall with over 200,000 sq ft of lettable space for shops, offices and restaurants, Community centre with sports and exercise facilities.